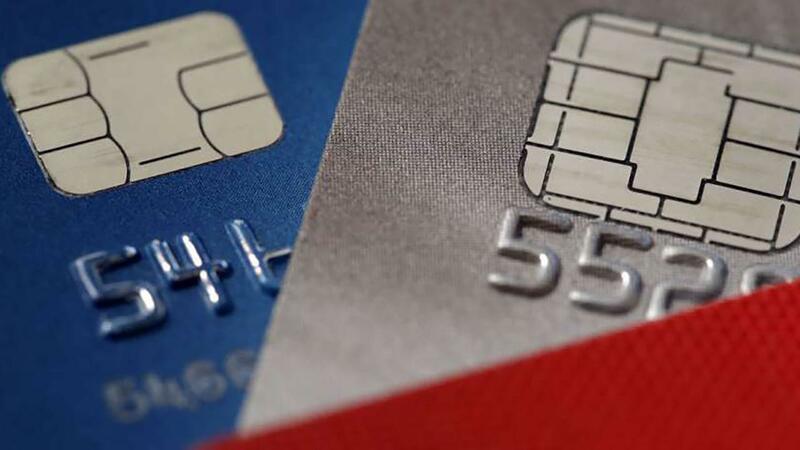 Fox Business Briefs: According to Bankrate, three in ten Americans have more credit card debt than emergency savings. Improvement to emergency savings not likely to occur soon. Amazon and General Motors are reportedly in talks to invest in a rival to automotive company Tesla. If you are looking for ways to lift your credit score, you may want to take notes from people who have top ratings. But even as credit scores have been rising, many are burdened by mounting debt loads. In fact overall household debt levels are at a record high, according to data from the Federal Reserve Bank of New York. Student debt, in particular, is weighing heavily on younger Americans – which may be affecting credit quality. While the average person does not have an “exceptional” credit score (between 800 and 850), there are a number of common financial patterns and habits among those who do. In order to find out what it takes to get that exceptional rating, online lending marketplace LendingTree looked at the credit reports of thousands of people with credit at that levels. Every single person with a credit score of 800 or more paid their bills on time – that includes Americans across every age group. The average person in the U.S., on the other hand, has about six late payments in his or her credit history. While the average person with a credit score of 800 had more than $71,000 worth of credit available to her, average credit balances are $3,685 – meaning these individuals use just 5 percent of available credit. According to LendingTree, credit bureaus tend to lower your score if your credit utilization ratio gets too high. People with pristine credit scores had average mortgage debt of $126,306, and $22,000 worth of other debt – including car loans. The average level of mortgage debt was highest among people belonging to Generation X – at $165,095. Millennials in the 800 club carried the highest average levels of student loan debt, at $9,370. People with 800 credit scores also tended to have a mix of debt products, with an average of nine accounts open. Over the past two years, however, they only had two hard credit pulls – which typically occurs when a landlord looks into credit or the person applies for a loan, for example. Those with desirable credit scores tended to have long credit histories, with the average around 22 years. Even among millennials the average was 14.5 years. Having older active accounts earns higher credit ratings because it shows the individual can maintain a healthy relationship with a lender over time.